With this season’s most awaited marathon on its way – Poonawalla Clean City Marathon; we bring all the information you need, to complete that formidable run. 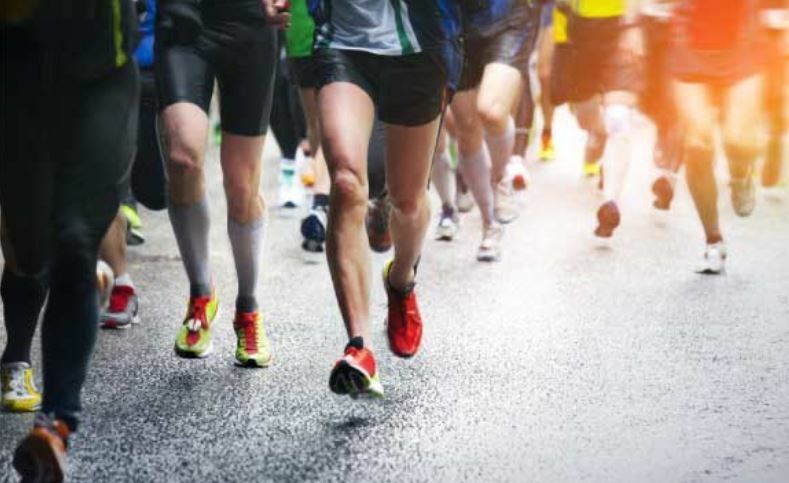 To avoid any mishaps in the final hours of the race and to ensure you give your best run, we are here with a few tips that you need to keep in mind before you go for that finish line. Running a marathon can be a herculean task and with a unfit body it is rather difficult to complete a marathon. But don’t fret as there are guides and coaches who will train you on the diet, schedules, racing strategies and on hydration, weeks prior to the marathon. As the final day approaches, you need to make sure that you store up all your energy from carbs. A meal high in low GI carbohydrates, moderate in protein and low in fat will give your body all the nutrients it needs for the mammoth run. Drinking lots of water a day before the marathon will ensure in keeping you hydrated till the finish line. But, don’t over hydrate yourself as it is equally harmful for your body. Overdoing it by taking one more session of the training, getting perturbed, etc. will kill the excitement and tire you. Just calm down, have a good sleep and get going for the marathon! As silly as it sounds, the type of clothes you choose to wear for a marathon also plays a crucial role in your performance. Wearing clothes that do not absorb sweat easily will make you feel warmer and dehydrate you sooner; leaving you exhausted way before your expectation. The first thing you need to do is eat and drink slowly, after some time. Avoid fats and foods that are not easily digestible to avoid any exertion on your body. Sitting down on your couch because you feel tired is not really an option you should opt for. Strolling around in your neighbourhood will lessen the possibilities of cramps in your muscles. Pills may not be beneficial every time as they may hinder the natural process of recovering. You can instead pamper yourself with a light massage or sports massage for a speedy recovery. Put yourself in a deep slumber post your run. You DESERVE it. As eager as you want to get back to the normal routine of running, it is advisable to slowly build the miles back up. You should be able to return to your normal schedule in a few weeks’ time.